A woman named Naomi arrives at her sister’s house, intending, it seems, to say goodbye. She is abandoning her city life for a remote Scottish retreat, which she will share with a man called Bernát, whom she considers some kind of visionary. In a sequence of stories filtered through multiple re-tellings, she illuminates the character of this elusive individual. One story seems of special significance: about Afonso, an Amazon boatman, who could be the last speaker of his mother tongue, a language of apparently unique simplicity and precision. Bernat and Naomi are not, however, the only storytellers here. 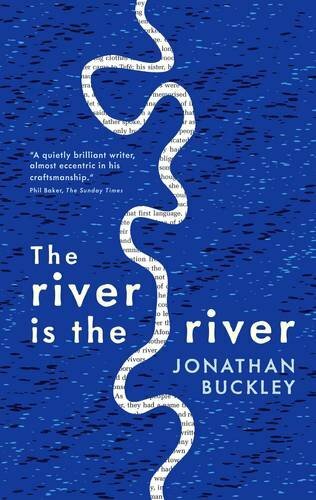 Naomi’s sister, Kate, is herself working on a novel that begins as a ghost story, but ends up as something rather different: The river is the river.